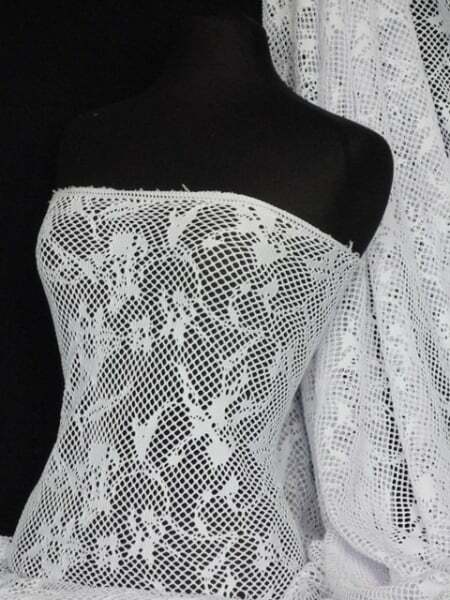 Define your curves with our gorgeous fish net fabrics! This diamond shaped knit material gives a 4-way stretch due to the loose knit, and is perfect for those summer time sarongs and beach wear! Sold by the metre.